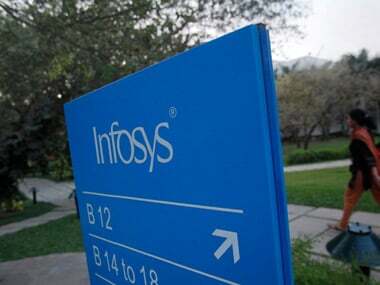 New Delhi: India's second largest IT services firm Infosys Tuesday said its board will consider a buyback programme and payment of special dividend, among other proposals, at its meeting on 11 January. 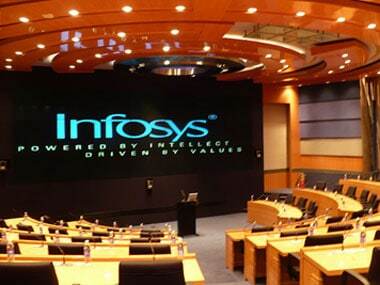 "...the board of the company will consider proposal(s), including but not limited to, buyback of fully paid-up equity shares of the company, payment of special dividend, for implementation of the capital allocation policy at its meeting to be held on 11 January, 2019," Infosys said in a BSE filing. 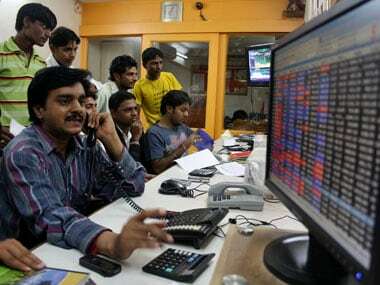 The outcome of the board meeting will be disseminated to the stock exchanges after the conclusion of the board meeting on 11 January, 2019, it added. 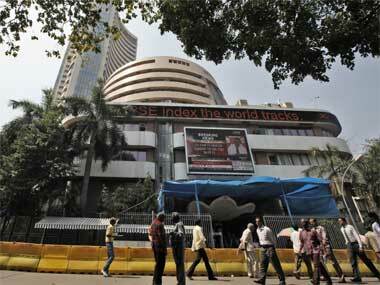 The Bengaluru-based company is also slated to announce its third-quarter results on 11 January. 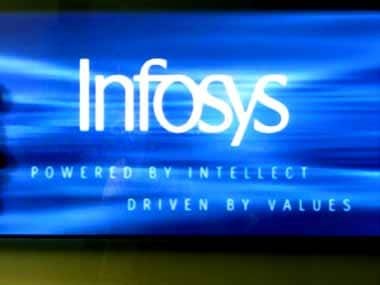 "Also, an amount of up to Rs 10,400 crore has been identified to be paid out to shareholders for the financial year 2019 in a manner to be decided by the board," it had said in its April 2018 filing.